In today’s landscape, there are fewer defined benefit (DB) pension plans offered by private-sector employers. Still, you may have clients who are participants in these plans. 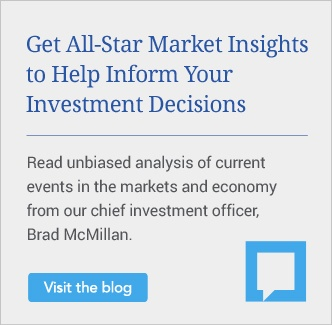 As their financial advisor, how can you help clients evaluate pension considerations at retirement, including the different payout options for their DB pension plans? Here, we’ll cover the various payout options available, plus other important factors like the changing regulatory environment, that you can review with your clients to help them make the right pension decision for their individual situation. To begin, ask to see a full report of the pension estimates offered to your client, which will include an outline of the benefits he or she would receive if considering early retirement, plus an outline of benefits at full retirement age or later. Keep in mind that while the payout choices are many, the assumed total benefit is the same. It is the client’s payout choice and longevity that will affect the total amount of benefits received. DB pension plans offer monthly annuities based on the single life of the retiree or, for married couples, various survivorship payout options. In addition, a lump sum is sometimes offered in lieu of monthly payments. You may also see combination plans, commonly referred to as PLOPs, offering both a partial lump sum and reduced monthly payments. Monthly annuity. A single-life annuity provides the largest monthly payment. * But it pays only during the retiree’s lifetime, so it may be a poor choice if the spouse will need income from the pension after the retiree is gone. A joint-and-survivor annuity pays during the pensioner’s lifetime and continues to pay the spouse or other beneficiary based on predetermined percentages. Some other payout options you may see are available for those clients who are retiring early. These options offer monthly benefits that are initially higher (usually until age 62 or later); once the retiree is eligible for social security benefits, the monthly payment will be permanently reduced. There's also the pop-up pension feature, which allows retirees whose survivor predeceases them to change their monthly benefit to the higher single-life payout. There may be a time limit on this pop-up feature. Risk tolerance. A conservative client may favor taking the monthly payout versus rolling the lump sum into an IRA, where investments are subject to market risk. Other fixed income. If there is another monthly pension, guaranteed withdrawals from an annuity, or other income available in retirement, the client may favor a lump-sum option. Health and longevity considerations. Are the retiree and survivor expected to have a longer life expectancy based on health and other family factors? If so, the monthly joint-and-survivor payout may be better than the lump sum. Lost benefits. When the retiree selects the lump-sum payment, is he or she forgoing any accompanying medical, life, or other benefits? 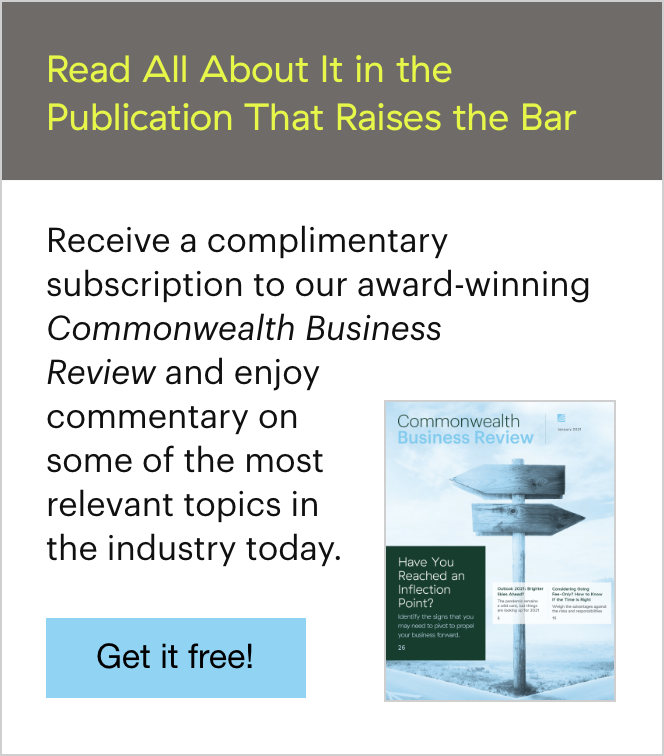 The same question applies to a retiree forgoing the joint-and-survivor annuity over the higher single-life annuity; he or she may be giving up future benefits for the survivor. Hurdle rate. This is the rate of return needed for the lump sum to meet the monthly annuity selected. You can determine the rate of return required to match the monthly annuity payment based on the clients’ longevity assumptions by using this Pension Decision Calculator. One final consideration is that our lower-interest-rate environment generally results in higher lump-sum payouts. Many companies base their formulas on the federal GATT (General Agreement on Tariffs and Trade) rate, and these rates have recently reached historic lows (2.35 percent for September). Life insurance. In some cases, you may want to recommend that the retiree purchases life insurance in lieu of the survivorship benefit option. Here, the retiree would elect the higher monthly single-life annuity payment from the pension, and any survivor needs would be paid from the death benefit of the insurance. There is a need for life insurance. The client can afford the premium. The client is insurable at a favorable rate. The payback period of the additional monthly annuity justifies the selection. Joint-and-survivor single-premium annuity. If purchased, this option would pay the benefits in lieu of the pension plan. Keep in mind, however, that in the current lower-interest-rate environment, this option may be less attractive. There’s also the issue of the strength of the company and of the pension plan itself. Each participant will receive an annual pension report that shows the funding health of the plan for three years. This report is a summary of the annual financial report (Form 5500) that most plans must file with the U.S. Department of Labor, and it’s a good gauge of how well funded a pension plan is in relation to its commitments. Congress set up the Pension Benefit and Guaranty Corporation (PBGC) to insure the DB pensions of workers if a company or plan fails. 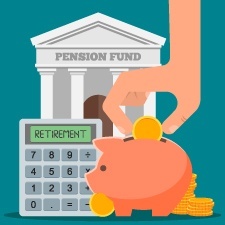 If a client’s pension fund is taken over by the PBGC, however, the retiree is guaranteed benefits only up to certain limits, and state pensions are not covered at all. For more information on the PBGC, visit www.pbgc.gov. In the past year, there have been key changes in the DB pension arena, and the stage has been set for future changes that could significantly raise the cost of maintaining DB plans. 1) IRS Notice 2015-49. Effective July 9, 2015, this notice eliminated buyout lump-sum offers from companies to existing monthly pensioners—an option offered by a number of companies over the last several years. The IRS believed that for pensioners, many of whom are not financially savvy, this could prove to be a bad decision. 2) Transition to the updated 2014 Mortality Table for DB pension plans. This change was anticipated to take place in 2016 but has been delayed by the IRS until at least 2017. The new table would reflect greater longevity and increase the funding costs for companies with DB plans. But by delaying implementation, companies will save significant dollars in 2016. For some clients, a pension payout will represent a significant portion of their retirement cash flow. By carefully reviewing all of the options, you can help these clients make the right decision for their situation. Their assets will be preserved for future needs, and they’ll be on their way to a secure retirement. What other factors do you take into account when helping clients make the right pension payout decision? Please share your thoughts with us below!